I have a love for terra cotta planters! With spring right around the corner, I am trying to find more ways to incorporate them into our farmhouse. These 15 terra cotta projects for spring are perfect for adding some rustic charm to your home. 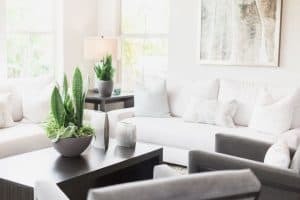 I’ve teamed up with several of my blogging buddies to share some of their best and easy to make projects. Each of these DIY projects are simple and inexpensive to make. Get ready for some gorgeous and inspiring terra cotta projects for your spring home decor. These bloggers are very talented! 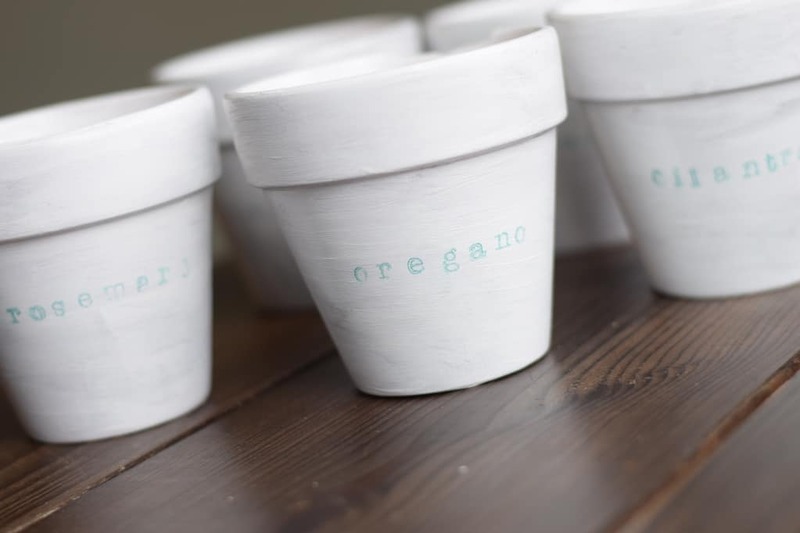 My sister, Melissa blogs over at Bella Mae Designs and is sharing this DIY project for aged and rustic terra cotta planters. Terra cotta planters and copper. Oh my goodness. This is a super cute DIY and I am excited to make some of my own very soon! You guys don’t want to miss this tutorial. Uncommon Designs has very simple DIY project to inspire you. 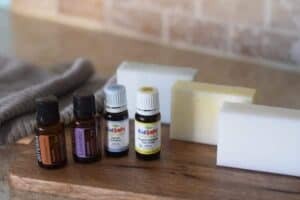 What better way to add get cozy and enjoy the spring weather, than this little DIY. 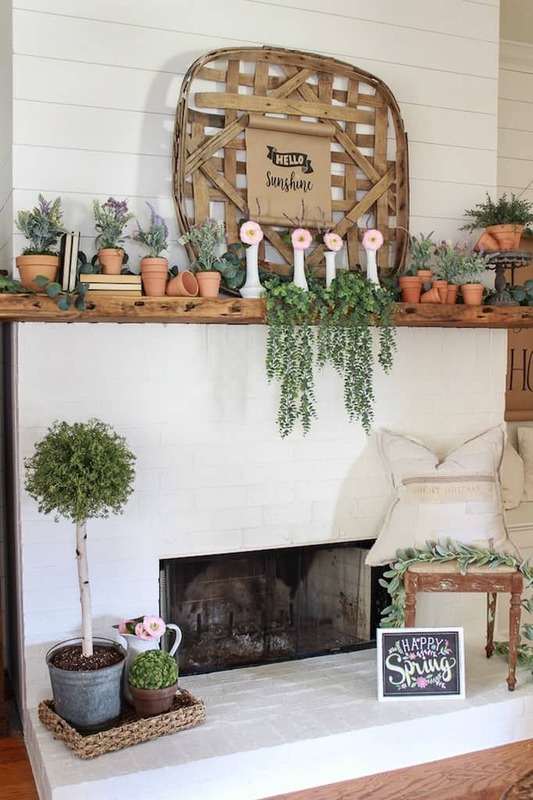 Heather over at Beauty for Ashes is sharing this gorgeous Spring DIY project for decorating a farmhouse mantel. 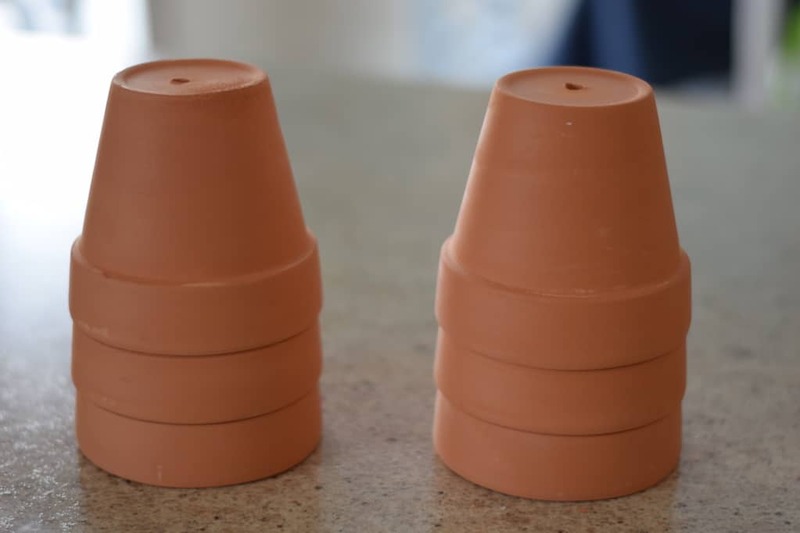 Mindie from the Homesteading Mama has this simple to make project for transforming your terra cotta planters! 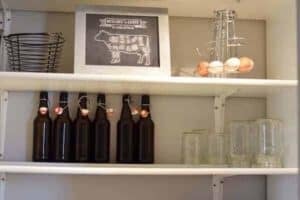 This project is a perfect DIY to add a little rustic and farmhouse inspired charm to your home. Check out the gorgeous tutorial here. 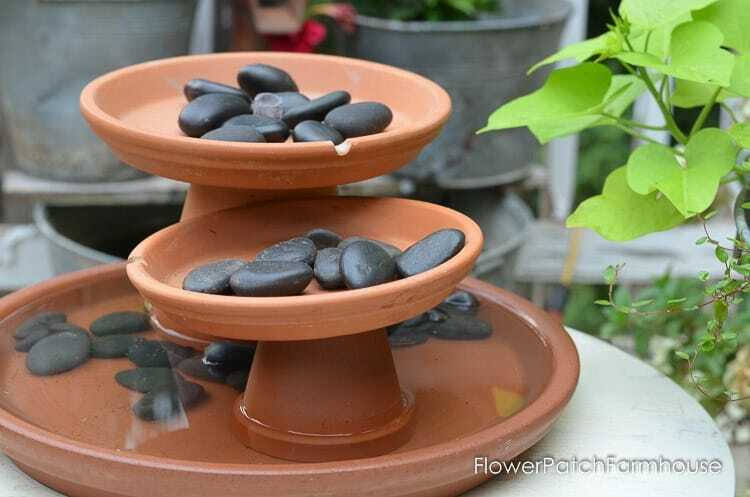 Pamela over at the Flower Patch Farmhouse has put together this simple and adorable water fountain made from terra cotta planters! Check out Ann’s super cute metallic design over on her blog, Ann’s Entitled Life. I put together this simple rustic farmhouse inspired DIY for herb planters. 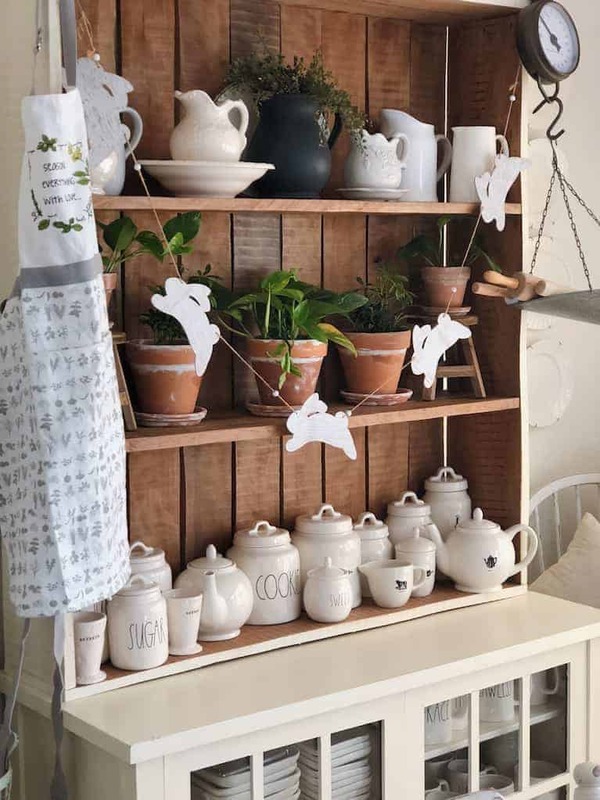 Kristi from Making it in the Mountains blog has this lovely and easy to make project to add a little farmhouse flare to your home garden. This terra cotta great is filled with color and is perfect for your spring home decor. Stop by here to find the DIY. This DIY is too cute for words and is a simple project to get the little ones involved. 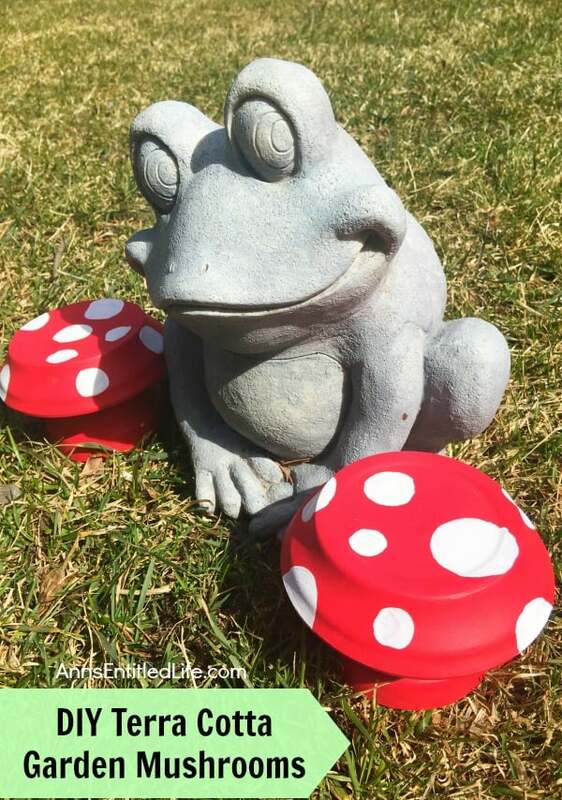 My friend Cery over at Back to Our Roots blog shares this adorable fairy garden tutorial made from terra cotta planters. This project will definitely require adult supervision. 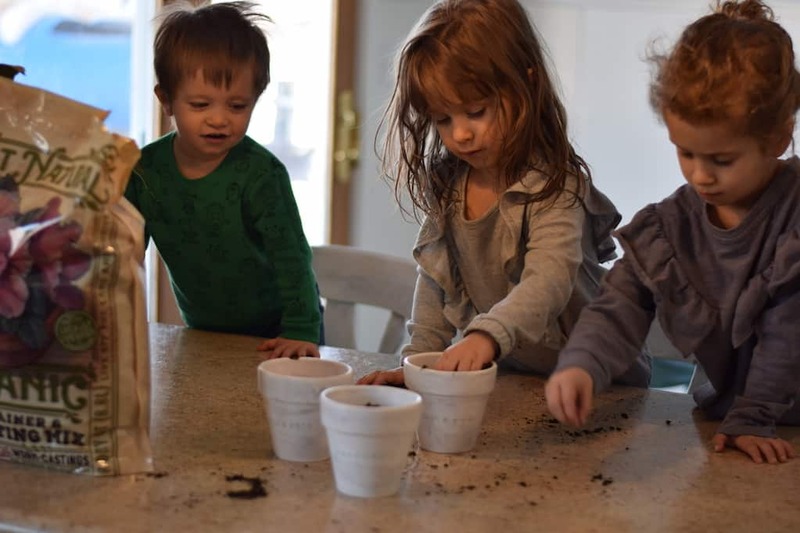 But I think it’s a fun and adorable project to get the little ones excited about gardening. What a fun and inspiring idea to create a learning activity for the children. I’m adding this to our summer homeschool lessons this year! Grab the terra cotta planters and more inspiration here.